The Elucent Anti-Ageing Day Moisturiser claims to be a state-of-the-art triple moisturiser that visibly reduces wrinkles with 4% AHAs, helps maintain hydration by lessening water loss and improves texture and tone with vitamins B3 and E. Furthermore, it is said to assist with protecting against the damaging effects of the sun with a broad spectrum SPF 50+ sunscreen. 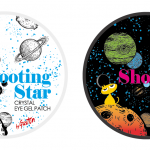 Although actives are listed with their corresponding concentrations, the ingredient list is provided in no particular order so it complicates the analysis when trying to determine the product’s overall effectiveness. 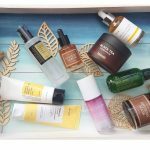 Let’s consider the highlighted actives first, those dedicated to sun protection which collectively make up 9% of the product. Bemotrizinol, Octyl Methoxycinnamate and Butyl Methoxydibenzoylmethane, also known as Avobenzone, offer excellent coverage over the entire UVA spectrum. 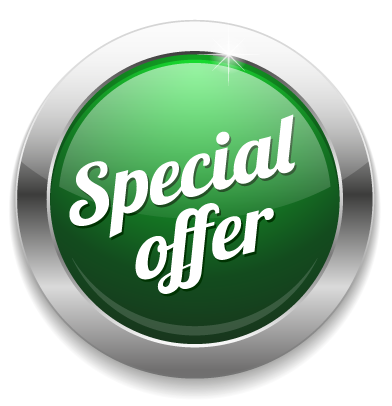 Octyl Methoxycinnamate (Octinoxate) primarily protects against UVB radiation while Methylene Bis-Benzotriazolyl Tetramethylbutylphenol is a broad spectrum UV filter, that absorbs, reflects and scatters both UVA and UVB light. These ingredients complement one another to ensure they remain effective when exposed to sunlight. 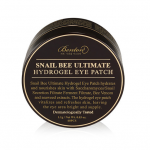 Some notable ingredients provide brightening, renewing and anti-ageing benefits. None moreso than Niacinamide (Vitamin B3). 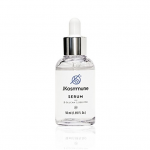 It’s an excellent skin restoring agent that is able to improve the appearance of enlarged pores, uneven skin tone, fine lines and dullness while also being able to assist with strengthening the skin surface. Tocopherol, (Vitamin E), contributes antioxidants to improve the anti-ageing capability of the cream. Derived from milk and sugar respectively, Lactic Acid and Glycolic Acid are Alpha Hydroxy Acids (AHAs). 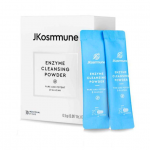 Their primary purpose is to gently exfoliate the skin by removing the damaged top layer cells to expose the newer ones underneath for a brightening and smoothing effect. AHAs can make wrinkles look smaller and fade dark spots. They’re also humectants responsibe for adding hydration by attracting water from the environment into the skin. This formulation uses 2% of each for a total 4% AHA contribution. 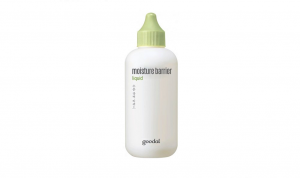 Glycerin, one of the most popular humectants in skincare, not surprisingly contributes moisturising effects. Emollients prevent water loss and are represented by Cyclotetrasiloxane, Glyceryl Stearate, Panthenol (Vitamin B5) and Cetyl Alcohol. Together, these ingredients help to keep skin hydrated, soft, supple and well moisturised. Additionally, Oat Kernel Extract adds soothing effects through its anti-inflammatory properties and also enhances moisturisation. 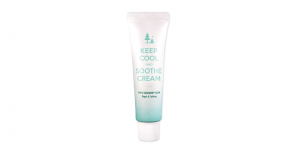 It can be particularly useful in treating eczema, psoriasis, acne, dry and itchy skin. 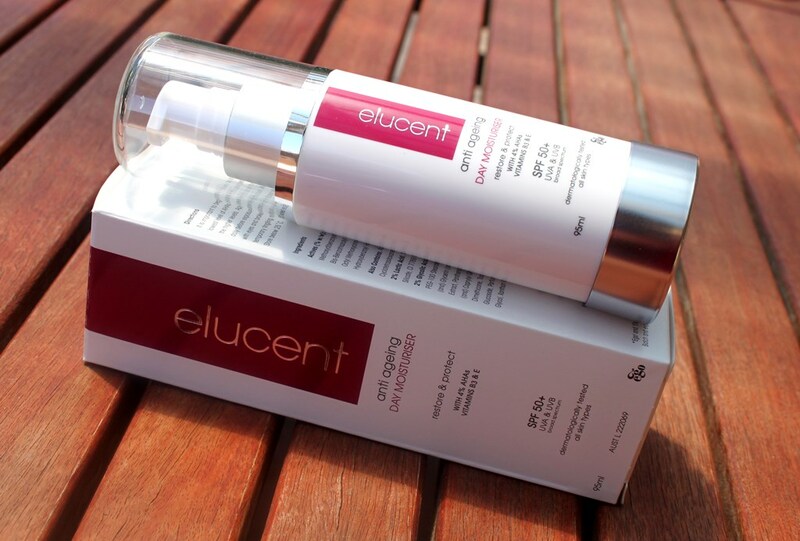 The Elucent Anti-Ageing Day Moisturiser comes in a tall plastic pump action bottle with protective clear lid. 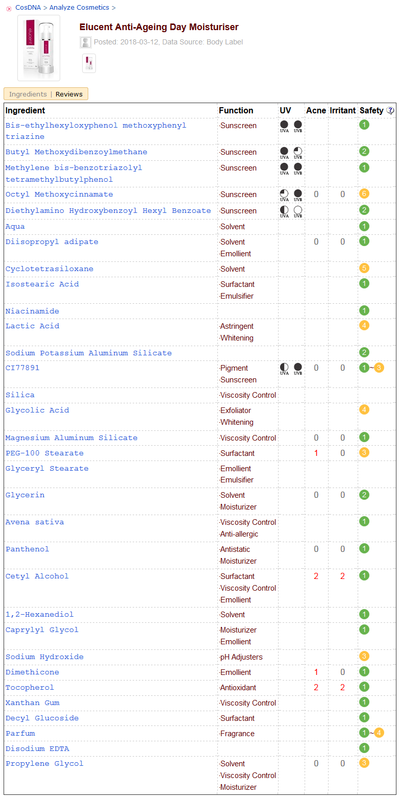 Running the ingredients through the CosDNA and EWG databases returns a concerning hazard rating. 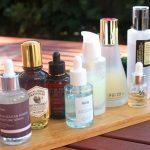 This is raised by the sensitizing nature of the chemical sunscreen ingredients, fragrance and AHAs, none of which surprises. 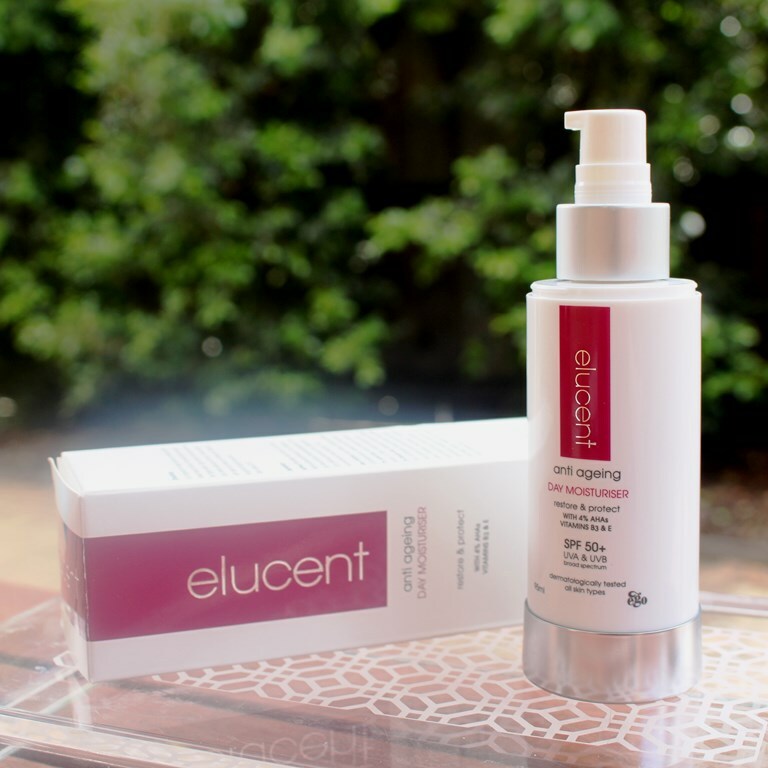 Apply the Elucent Anti-Ageing Day Moisturiser to the face and neck daily before exposure to the sun. Avoid contact with eyes and irritated skin. Mild and temporary tingling may occur. 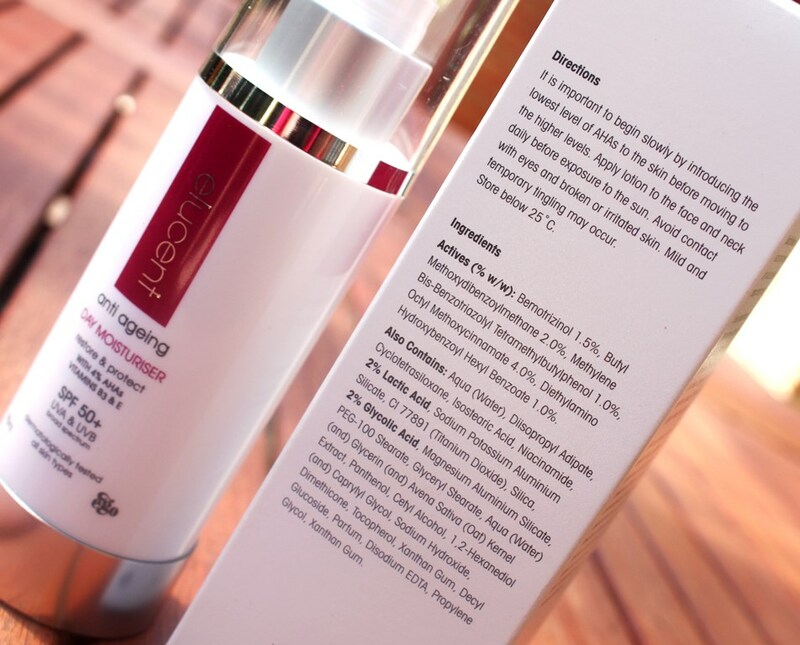 The Elucent Anti-Ageing Day Moisturiser has a light scent which is very subtle. 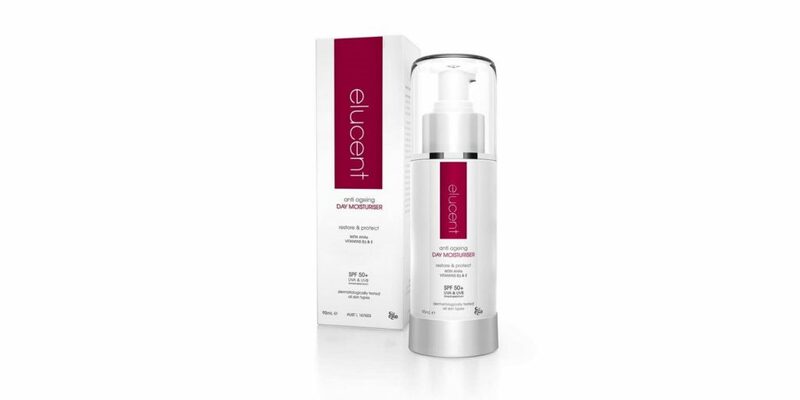 The Elucent Anti-Ageing Day Moisturiser has a recommended retail price of AUD$49.99. 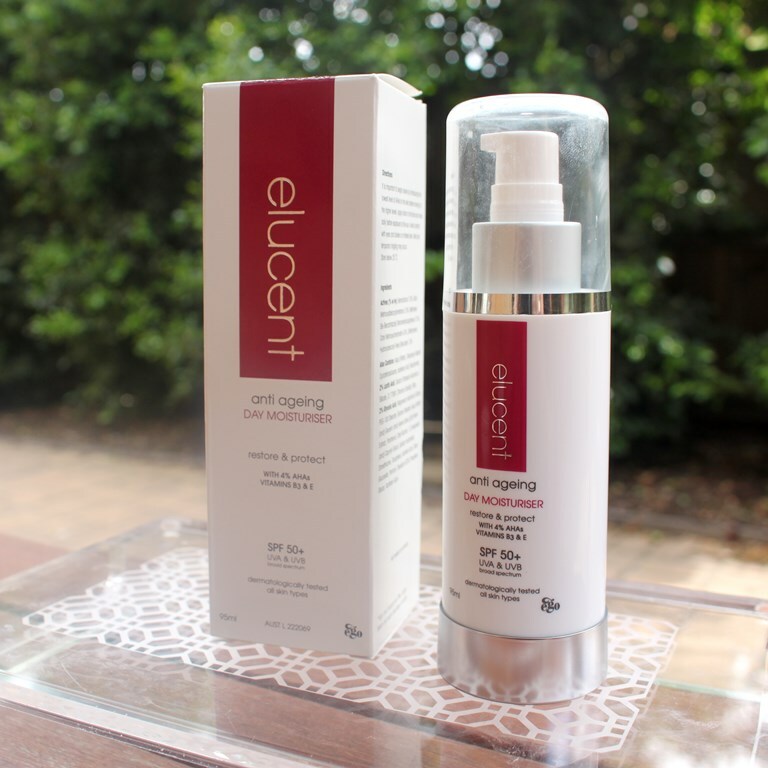 The Elucent Anti-Ageing Day Moisturiser and entire brand range is available at My Chemist and Chemist Warehouse. The product has a three year shelf life. This moisturiser is presented in an elegant plastic bottle with hygienic pump action dispenser. 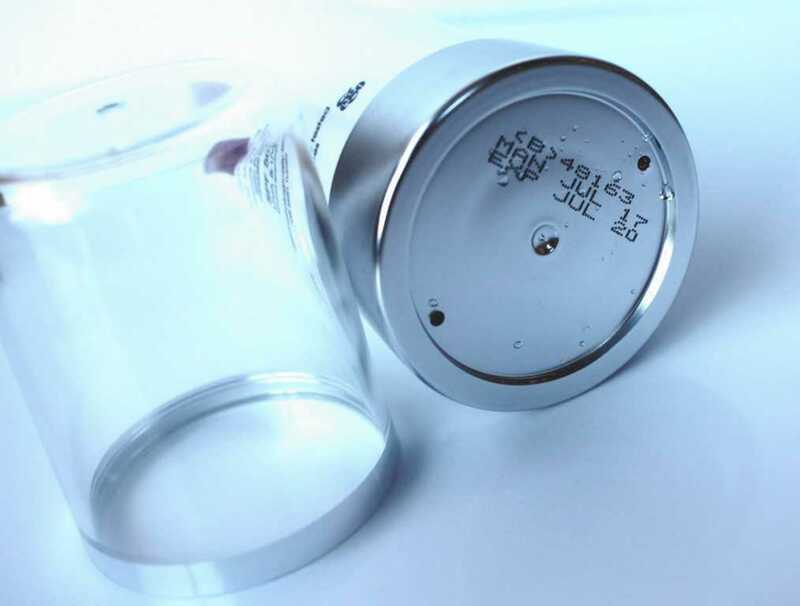 There is no way to detect the remaining amount of product without removing the pump but the opaque packaging does protect the formula from air and light exposure and associated degradation. The pump is effective, however after each use, some of the product would form a small clump at the opening. It was easily removed but indicates that the pump action is not drawing the product back into the bottle effectively, a small amount remaining exposed each time. 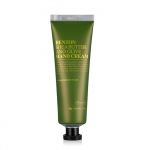 The cream is lightweight and almost lotion like, taking on a milky appearance. 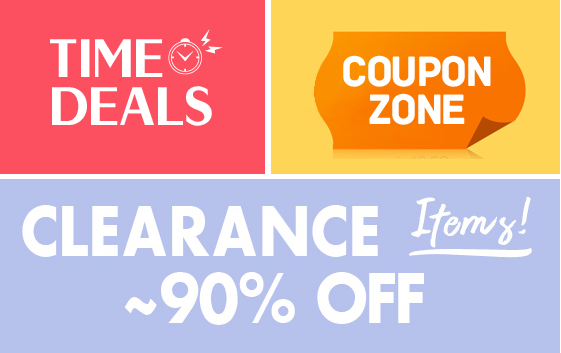 It has plenty of slip and absorbs very quickly. Given the dual nature of this product, I anticipate that the pea sized amount I normally dispense for moisturising is insufficient to protect me from the sun, so I apply a generous amount to ensure both functions are met. This translates to around one and a half pumps for face and neck. Additionally, since it is good practice to reapply sun protection frequently, the ability of this moisturiser to retain hydration is only tested over a two hour window unless you reapply with a sunscreen only product. This is in fact what I did to test its moisturising capability. 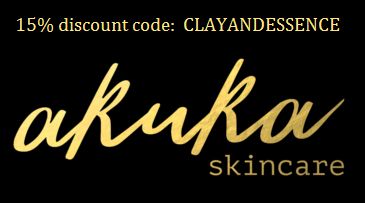 My skin retains a good level of hydration that seems to last more or less the length of the day. A hefty SPF 50+ assures excellent sun protection provided chemically, thus the cream does not leave any sign of a white cast. It does however leave a slight residue. 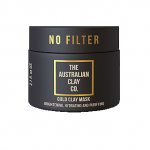 Rubbing your hand over your face both pills and generates resistance so the resultant surface does not provide a smooth canvas for makeup application. Due to the presence of AHAs, Elucent warns of a short tingling sensation which may result from application. Those accustomed to acids probably wouldn’t notice it. I didn’t experience any discomfort but when I concentrated, I did feel the slightest of tingles which quickly dissipated. The lactic and glycolic acids are the star ingredients in the company’s anti-ageing line, accelerating exfoliation to reveal healthier, fresher looking skin with improved tone and texture. They are included at 2% concentration each (4% total) ensuring they work effectively but gently. However, I didn’t notice any anti-ageing impact, fine lines and wrinkles remaining unchanged. Perhaps this is due to the fact that acids are already part of my existing routine, so their effect was not observed. Furthermore, anti-ageing claims usually take several months to be realised and I have not tested this product for an adequate time to make this final conclusion. The fact that this is a combined sunscreen and moisturiser certainly eliminates the need for a two step completion to the a.m. routine. However, reapplying every two hours is excessive in terms of moisturising but necessary for adequate sun protection. As such, I find this is best suited to morning use only and followed up with two hourly sunscreen application. Since it pills however, this limits the application suitability. 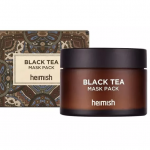 I effectively ended up using this as a pre-exercise cream first thing in the morning, straight after a splash of water over my face, performing my full skincare routine after a shower. Under makeup, it just didn’t work for me. So, for those that wear makeup daily and those that don’t like chemical sunscreens, this may not be for you. 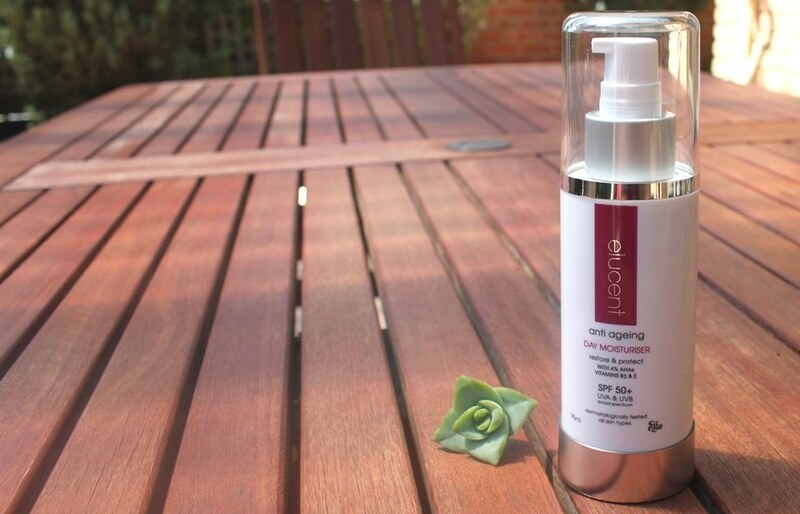 The Elucent Anti-Ageing Day Moisturiser provides excellent high strength sun protection. 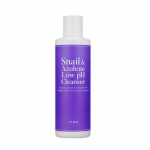 Those accepting of chemical sunscreens will appreciate the SPF50+ rating, particularly since it can be difficult to find in a combined product such as this. It is a good moisturiser but didn’t blow me away and I didn’t see any anti-ageing effects over the one month trial period. I didn’t like the residue and the pilling made it difficult to layer makeup smoothly over the top. As such, I would only used this on makeup free days.